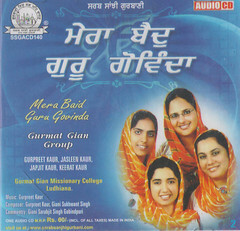 Gurmat Gian Group welcomes you to this blog of Gurbani Kirtan. 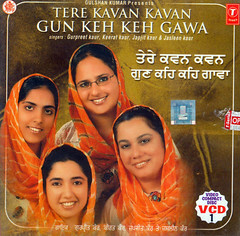 We present you many wonderful Shabads. 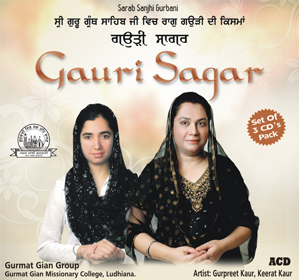 May you enjoy Guru's Bani and spread the Love for Akalpurkh to all. 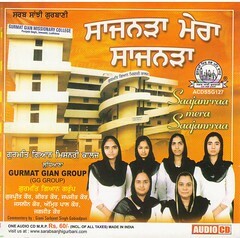 Do send links of the Shabads you like to your near and dear ones and distribute the Bliss of Gurbani to others. 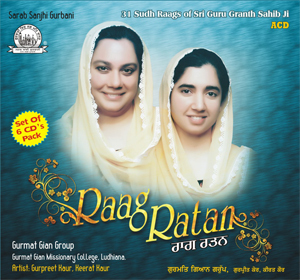 ~ ~ ~ ' Raag Ratan ' ~ ~ ~ This Album (6 CDs) is a Compilation of Shabads in All the 31 Sudh Raags of Sri Guru Granth Sahib Ji. 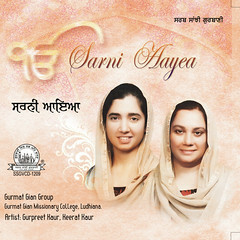 SikhNet..News.."Gurbani Kirtan by "Soul Brides of Our Beloved Guru"